In corporate world, many events take place from time to time and event organizers invite companies and influential individuals to sponsor the event. If you also want to sponsor some event then you must submit this in writing. 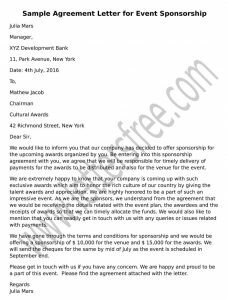 This agreement letter for event sponsorship is written with an intention to offer sponsorship along with other important terms and conditions in relation with the same. 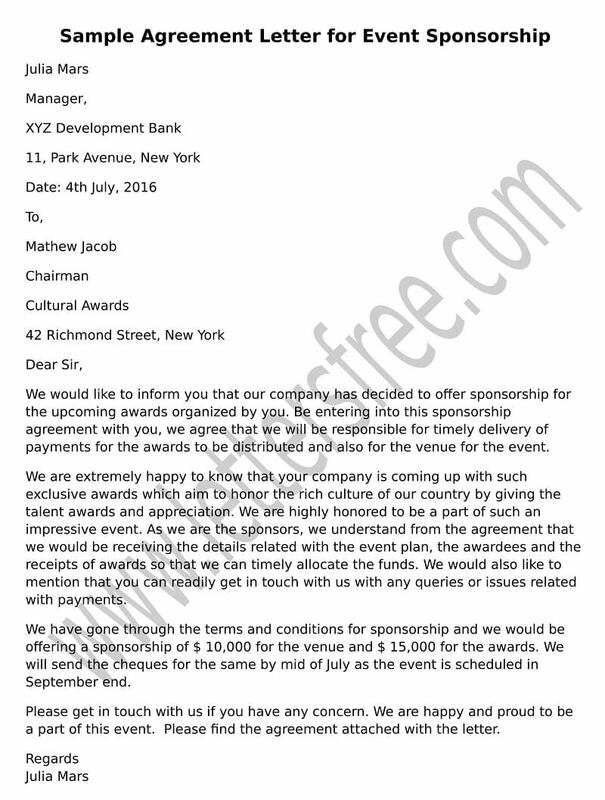 Given below is a format example of agreement letter for event sponsorship which you can use for creating your own draft. Such letters should be very clear and well stated. We would like to inform you that our company has decided to offer sponsorship for the upcoming awards organized by you. Be entering into this sponsorship agreement with you, we agree that we will be responsible for timely delivery of payments for the awards to be distributed and also for the venue for the event. We are extremely happy to know that your company is coming up with such exclusive awards which aim to honor the rich culture of our country by giving the talent awards and appreciation. We are highly honored to be a part of such an impressive event. As we are the sponsors, we understand from the agreement that we would be receiving the details related with the event plan, the awardees and the receipts of awards so that we can timely allocate the funds. We would also like to mention that you can readily get in touch with us with any queries or issues related with payments. We have gone through the terms and conditions for sponsorship and we would be offering a sponsorship of $ 10,000 for the venue and $ 15,000 for the awards. We will send the cheques for the same by mid of July as the event is scheduled in September end. Please get in touch with us if you have any concern. We are happy and proud to be a part of this event. 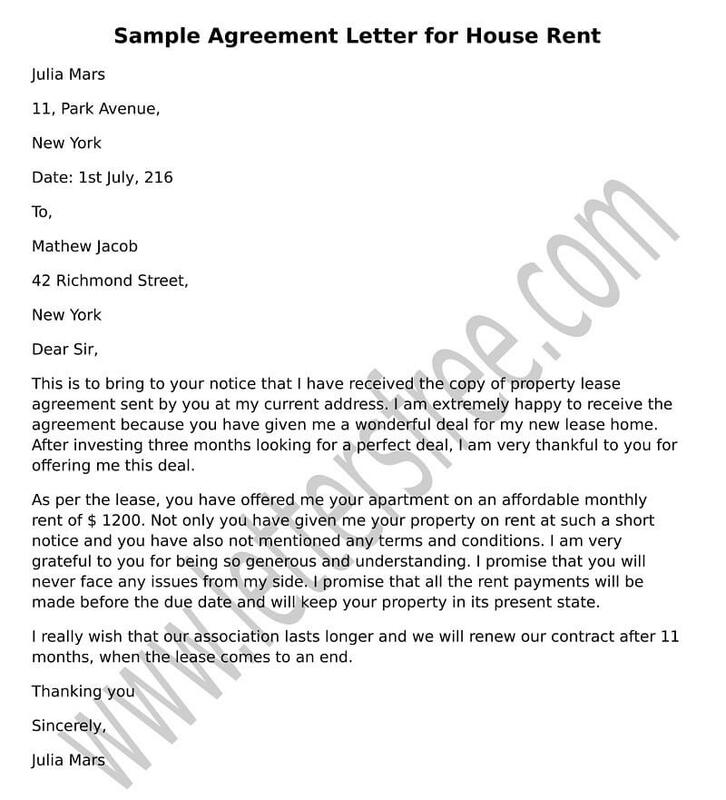 Please find the agreement attached with the letter. When a couple gets divorced a lot of legal issues are involved in the whole procedure. When couple takes a mutual decision to part, a written child support agreement. 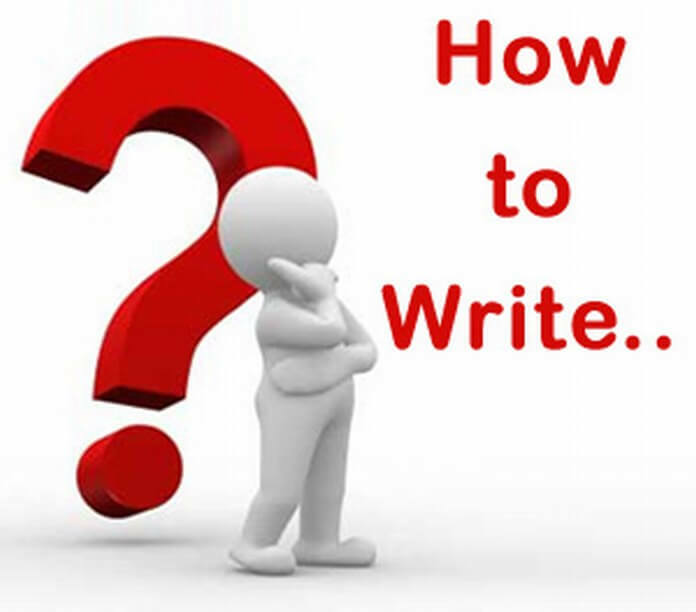 An Employment Agreement Letter is generally a written contract to assure the employment. Investment Agreement Letter is a contract to set up terms and grounds of the investment of money. 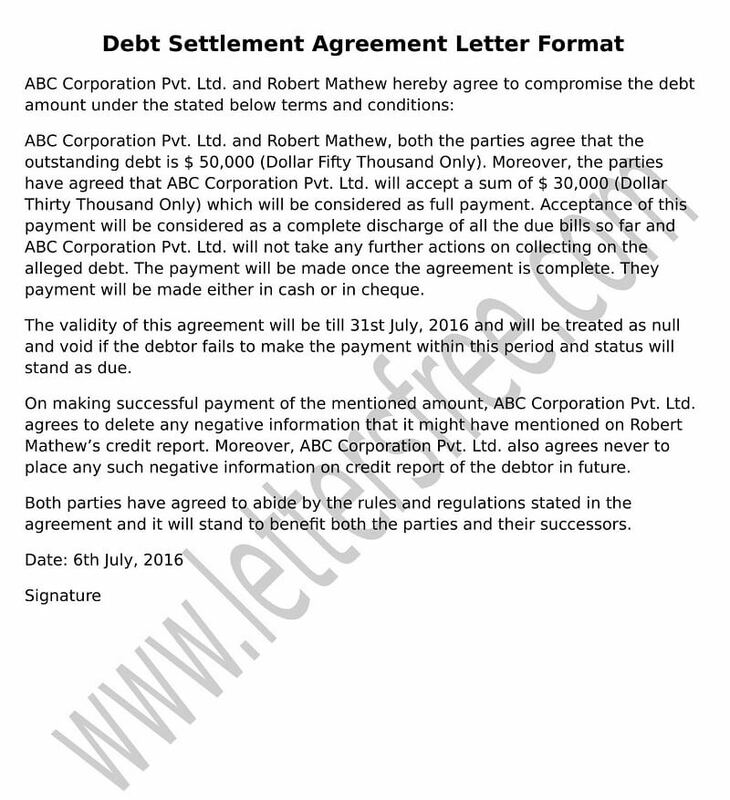 Loan Agreement Letter is usually a written contract between a borrower and a lender.